The Soulmate Tree is as busy leafing out as ever and continues to help those in need find their one true love. This time a person who has been mourning for a long time meets a person with a huge load of guilt, maybe even unwarranted guilt. Just because people meet one another does not always mean they will live happily ever after. Sometimes a lot of work must be done to learn about one another. Often, we have been living alone and learning to live with and share with another is a whole new ballgame. I am constantly amazed that this series most of the time has a different author for each story and each one seems to have its own unique story line. They are all sweet; they all have a good ending but the story of all the lives sitting under that tree are just that…a new story to read. Good things, sadness, sorrows overcome, feelings of guilt, all seem to find another person to share each of these things with. While listed in the paranormal genre, there is rarely an emotion in any story that each of us hasn’t felt in some form at one time or another. 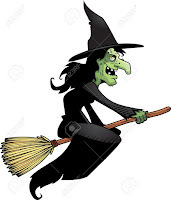 So, while these might be fantasy and/or paranormal and each are of course fiction, there is always just a touch of reality that we can all see in each of them. This one is no different. I cannot distinguish one writer from another in this series, but I don’t think this is an insult. Just like a choir where no one person should be heard, and all should be heard, I think the Soul Mate Tree stories should follow in the same vein. This doesn’t mean they aren’t well written by any means, only that they seem to follow along in the same writing style without bumps along the road. 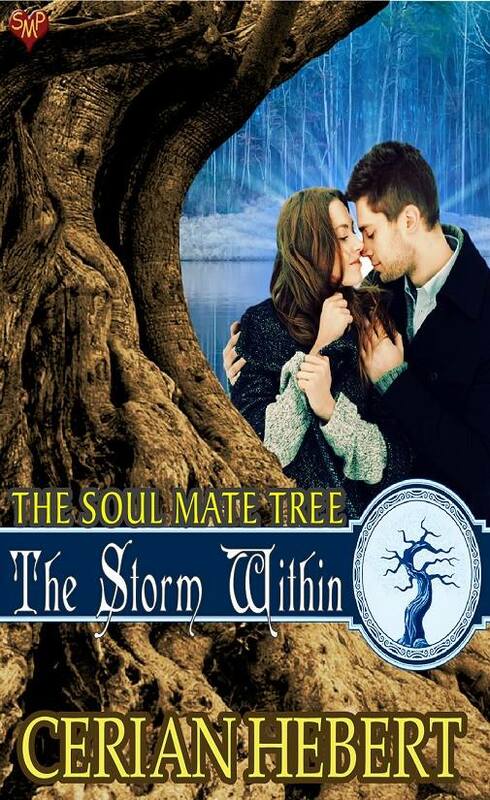 The Storm Within is Book 11 in the Soul Mate Tree series. All are sweet and an enjoyable read. 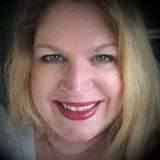 wanted to write since she was twelve, and between mucking stalls in New York and booking cruises in Maine, she's been filling notebooks and flash drives with her stories in pursuit of her dreams. December 10: Archaeolibrarian- we dig good books!